My Career kick-started as Selenium Automation Engineer because of this course. Wonderful content and things explained in a nutshell. Overwhelmed by Author's dedication to put things in such a way that any novice or manual tester can follow and understand and definitely be on-boarded as a Selenium Automation Engineer next day at work. Thanks a million times for creating these courses! One Stop for Automation. 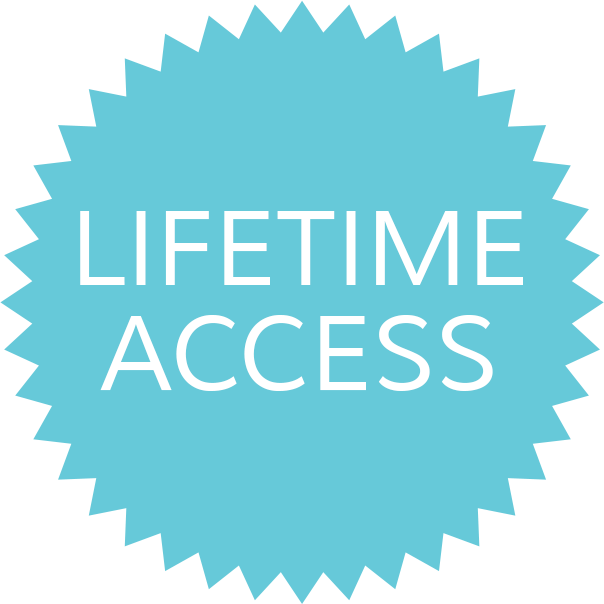 This is a really good in depth course. I learned everything from scratch and feel really comfortable doing test automation now. Nikolay did an excellent job teaching. I have seen some other Selenium courses in my life and this one is by far the best. Everything is high quality and well planned out. The instructor is obviously passionate about the topic and really cares about his students. He is also very attentive and works through issues to help me! Nikolay Advolodkin is a seasoned IT Professional, Test Automation Expert, and Quality Assurance Innovator whose dedication to innovation and progress has earned him the reputation as a strategist in the information technology space. Throughout the span of his technical career, he has not only cultivated extensive experience, he has received extensive acclaim for his continual success. Most recently, he was a contributing author to Continuous Testing for DevOps Professionals. He was named one of 33 Test Automation Leaders to follow in 2017 by TechBeacon.com. And according to Udemy.com, he is also the #1 Selenium Webdriver Instructor across the globe, educating 50,000+ students on the ins and outs of test automation from 120+ different countries. Growing up, Nikolay discovered his passion for computers early on in his life. After successfully hacking a TI-83 calculator in the 8th grade, he knew IT would be a lifelong interest. Currently, Nikolay proudly serves as the CEO and Test Automation Instructor at UltimateQA (www.ultimateqa.com). Furthermore, he is a frequent Contributor at SimpleProgrammer.com and TechBeacon.com. He was also a Speaker at multiple different conferences. When he isn’t teaching people how to be automated software testing masters or revolutionizing the test automation world as we know it, Nikolay Advolodkin enjoys exercising, self-development, and travel. He is also an avid entrepreneur with an unquenchable thirst for knowledge. How to install the correct tools for the course? Just plug and play - Take your framework to the next level as you learn how to easily and quickly create beautiful HTML reports and logs. Over 11 hours of fresh, new C# content for 2018!! I will teach you everything from start to finish about how to build your own test automation framework. All you need is a PC with Windows 10 or Mac. Do your tests break often for no apparent reason?? 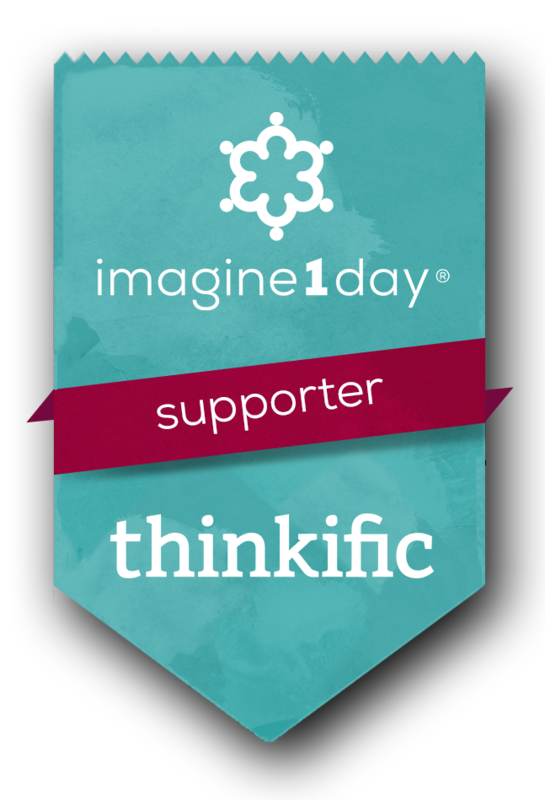 I donate 5% of all course sales to imagine1day, which is a global movement that is working to provide free education to all children in Ethiopia. 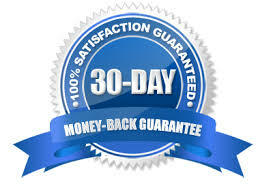 If you are not 100% satisfied with the course, contact me within 30 days and I will refund all of your money without a question! Did you enjoy the coding exercise from Hacker Rank? More about @ and . Quiz-how to remove more duplication? Why keyword driven test automation doesn't work! What is the DRY principle?